We are happy to announce that we have a scholarship dedicated to refugees. 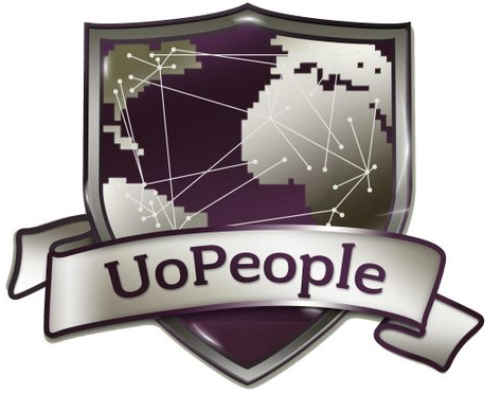 In light of the recent worldwide refugee crisis, UoPeople has allocated funding for 500 refugees (predominantly from Syria), a one-of-a-kind opportunity to qualified students who are interested in earning an accredited American degree. Generously donated in-part by Fondation Hoffmann, this scholarship is available to all students around the world who identify as a refugee or asylum-seeker. Recipients of this scholarship will have up to ten Exam Processing Fees funded. Upon completion of the funds awarded, students may apply for another scholarship, and thus potentially cover the entire cost of a 2-year Associate or 4-year Bachelor’s degree. You are welcome to read this article published about University of the People’s efforts to aid the Syrian refugee crisis. In order to apply for this scholarship, please click here to start your Online Application. Once you reach Step 4, please email your Admissions Advisor, or the Office of Admissions directly (admissions@uopeople.edu) with a request for more information about this scholarship. Now that all the information about Emergency Refugee Assistance Scholarship Fund has been delivered nicely; talented students who are eager to pursue their Free Tuition/Scholarships/Study for Undergraduate, Bachelors, Postgraduate, Masters, PhD, Associate Degree and Other Degrees, can apply now.